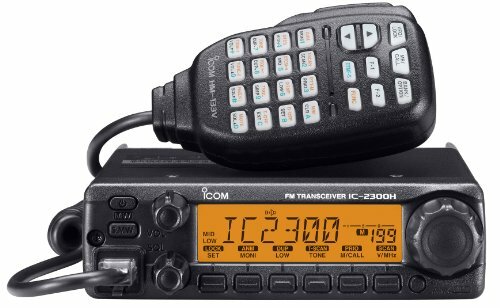 Amateur VHF FM transceiver, Mfg.# 2300H 05, 65W, 144MHz, 207 alphanumeric memory channels, built-in cuts and dices encoder/decoder, 3 inch LCD, multiple scan functions, compact case.2 meter radio. If you have any questions about this product by Icom, contact us by completing and submitting the form below. If you are looking for a specif part number, please include it with your message.